A less photographed view of Chautauqua Park. 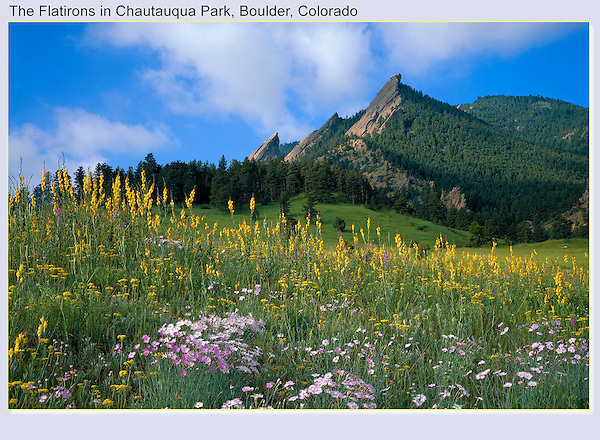 Photo tours of Boulder and nearby areas, led by Outside Imagery. Click the above CONTACT button for inquiries. Year-round Colorado tours.